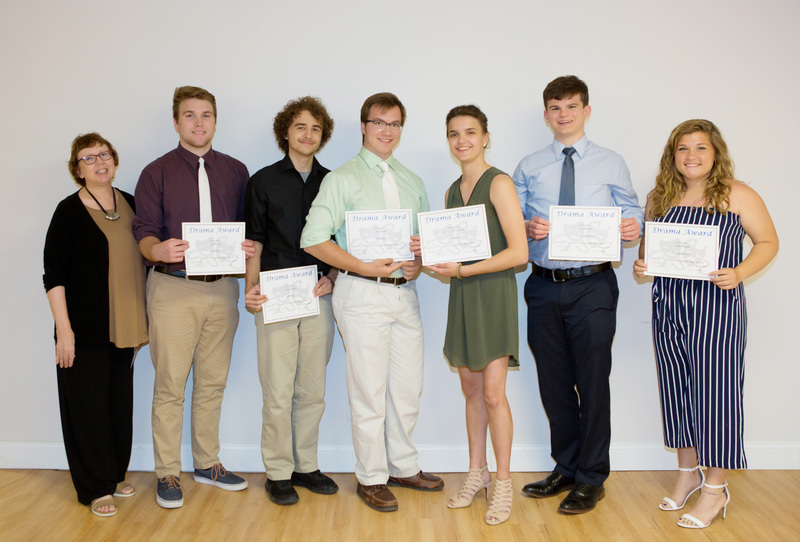 Drama Awards: Director Mrs. Donna Goetz; Craig Gross, Ethan Guillot, John Hund, and Katya Hoffmann (fall play); and Ben Logullo and Sophia Mondt (spring musical). 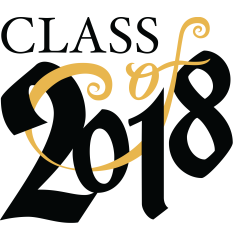 Kendall Bowman (spring musical) was unavailable. 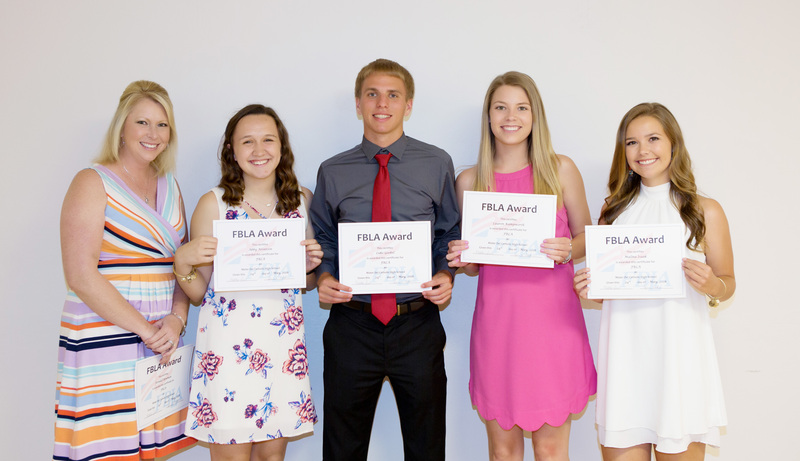 FBLA Awards: Moderator Mrs. Heather Land, Abby Arentsen, Luke Goebel, Lauren Kampwerth, and Malina Isaak. Kendall Bowman was unavailable. 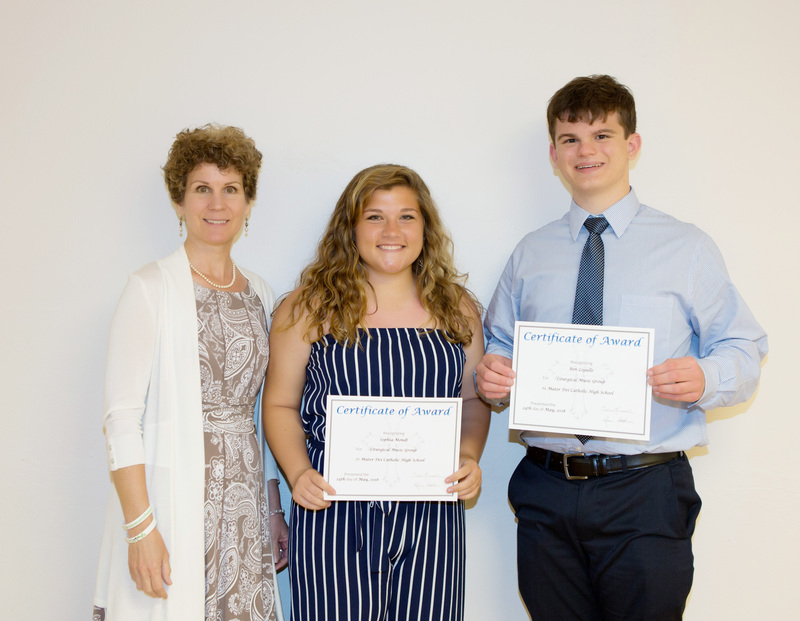 Liturgical Music Group Awards: Moderator Mrs. Celia Kannall, Sophia Mondt, and Ben Logullo. 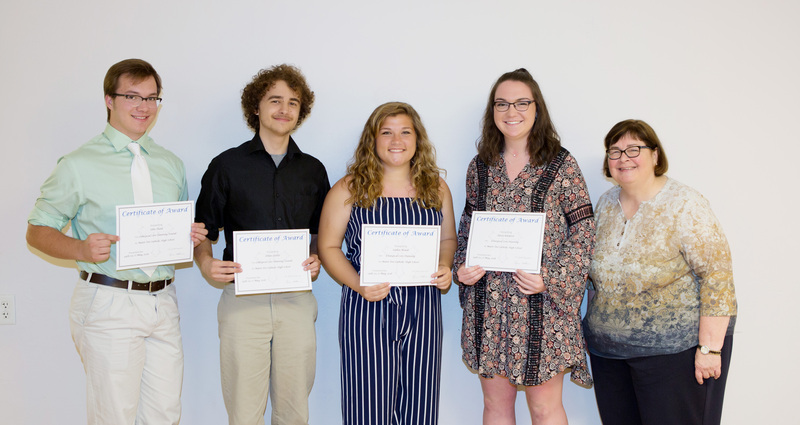 Liturgical Planning Team Awards: John Hund, Ethan Guillot, Sophia Mondt, Alexa Rinderer, and moderator Mrs. Judy Kampwerth. Calvin Kalmer was unavailable. 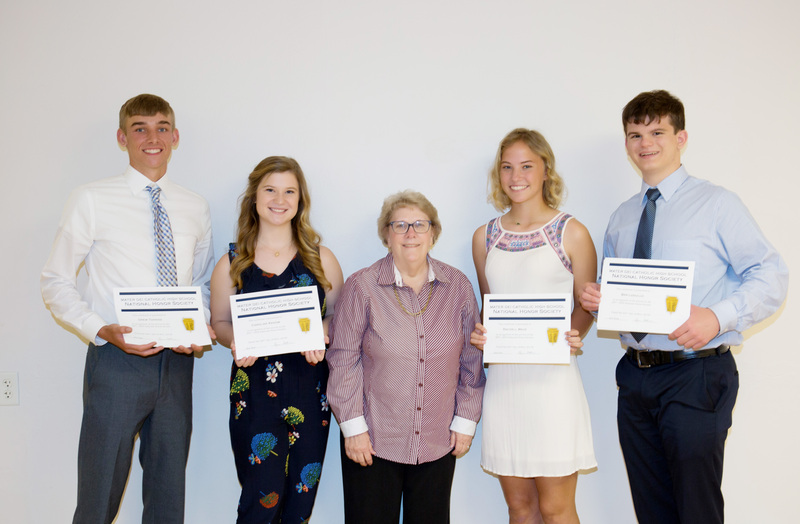 National Honor Society Awards: Drew Tonnies, Caroline Kenow, moderator Mrs. Deb Foote, Rachell Maue, and Ben Logullo. 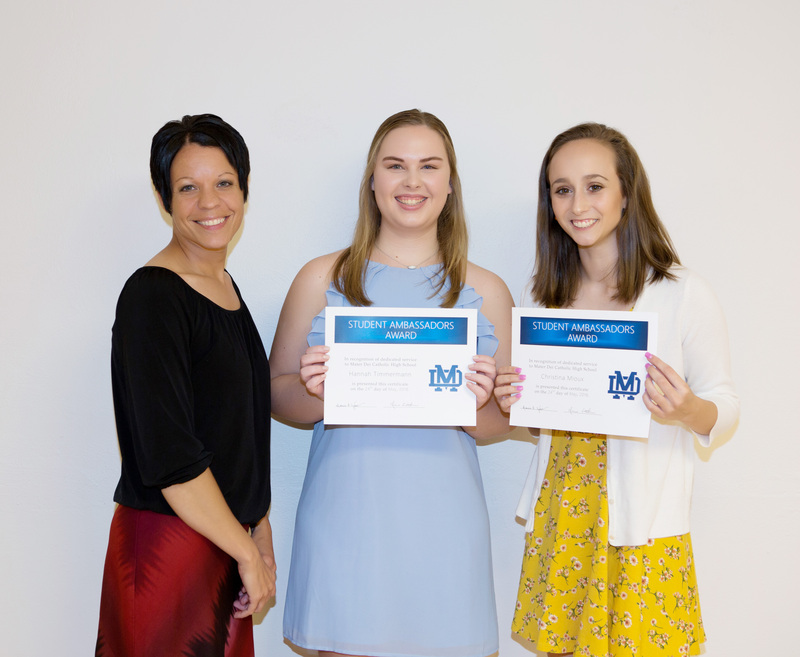 St. Vincent de Paul Society and Catholic Relief Services Global Advocate Awards: Maddison Hodous, Kiersten Wascher, and moderator Mrs. KK Schneider. 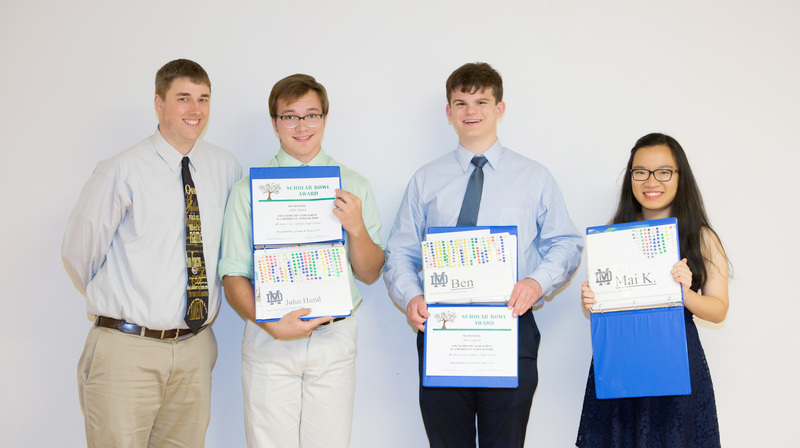 Scholar Bowl Awards: moderator Mr. Scott Timmermann, John Hund, Ben Logullo, and Mai Thi Huyen Khuc. 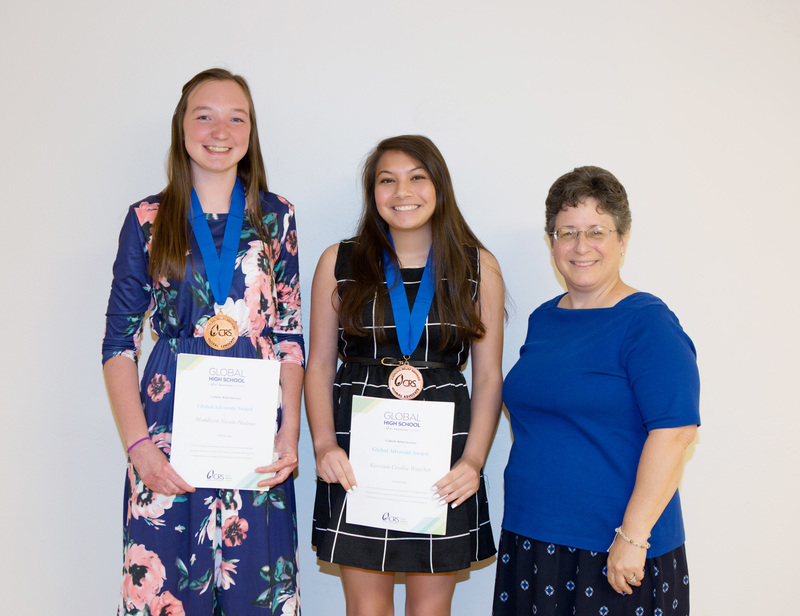 Student Ambassadors Awards: moderator Mrs. Maria Zurliene, Hannah Timmermann, and Christina Mioux. 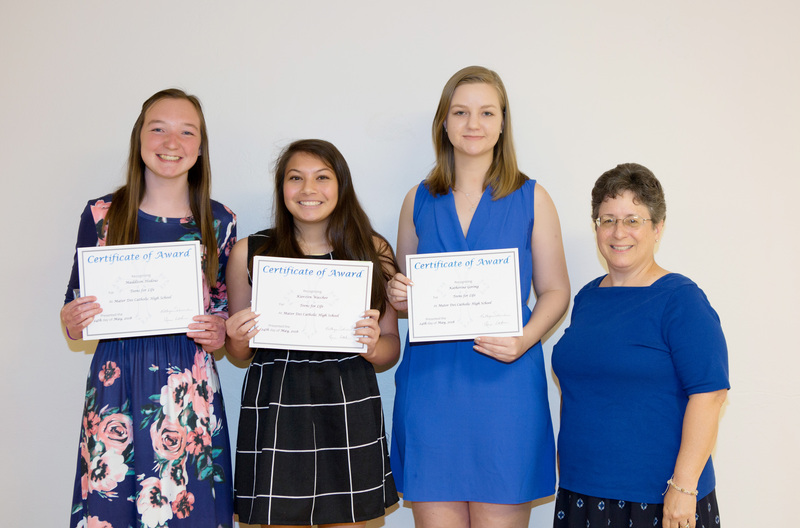 Student Council Awards: moderator Mrs. Pam Zurliene, Sydney Richter, Sophia Mondt, and moderator Mrs. Christine Gramann. 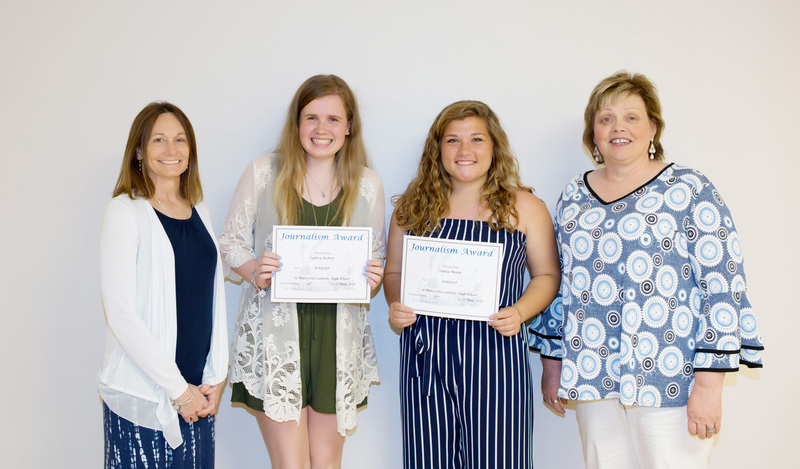 Teens for Life Awards: Maddison Hodous, Kiersten Wascher, Katherine Goring, and moderator Mrs. KK Schneider. 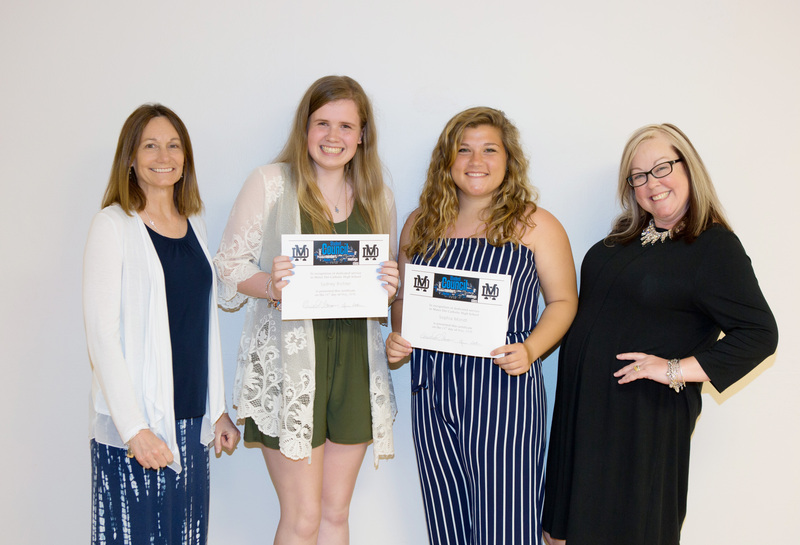 The Knight Yearbook Awards: moderator Mrs. Pam Zurliene, Sydney Richter, Sophia Mondt, and moderator Mrs. Melissa Kunkle. 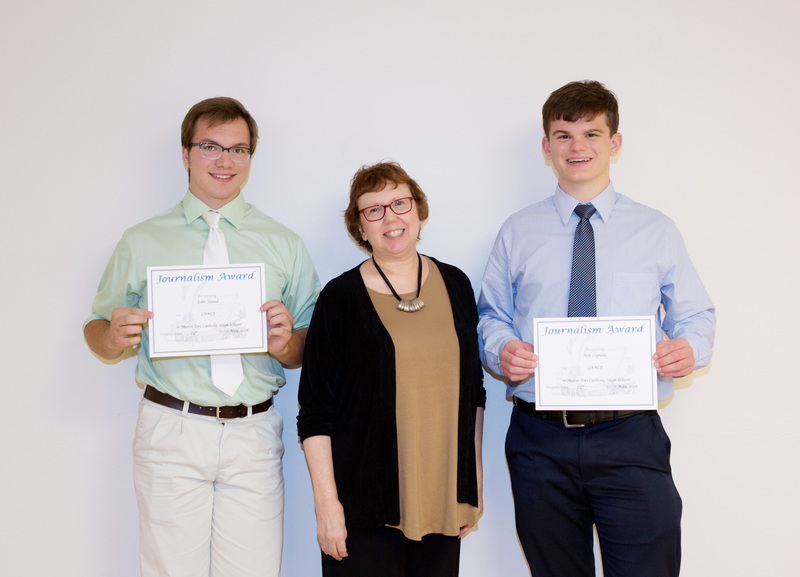 The Lance Newspaper Awards: John Hund, moderator Mrs. Donna Goetz, and Ben Logullo.